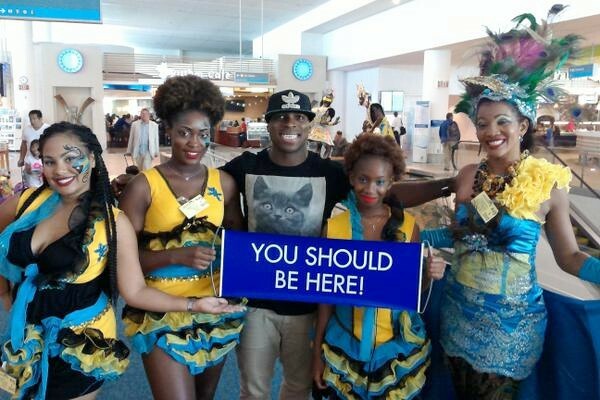 LPIA has launched an explosion of Bahamian culture and fun during its summer season Take-Off Fridays initiative. Every Friday during the month of July the airport will host events including music, food and lots of activities for the travelling public. If you are travelling, come early and take advantage of our special offers so you can shop, dine and relax before take-off!